Gymboree: Newborn Arrivals for a New Year! 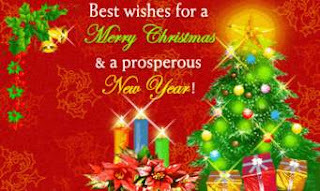 First of all, I would like to greet everyone a belated Merry Christmas and Happy New Year! Sorry for being MIA for the past holidays. I just enjoyed every moment - shopping, eating and bonding. May all the dreams in your eyes, all the desires in your heart and all the hopes in your life do come true this 2016. The new year is the perfect time to promote Gymboree's selection of collections for you to see new arrivals. I want to make your heart go pitter-patter. To show you Gymboree's Fun at Heart collection. From the colorful Alphabet Onesie to the blue and white striped Bear Beanie, you will fall in love with these adorable newborn essentials. 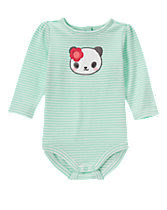 Gymboree's new Tiny Panda outfits will make you feel all warm and fuzzy inside. Little Pals collection. 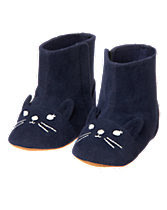 The Bundled Pups Bodysuit and Kitten Booties are sure to be a hit.